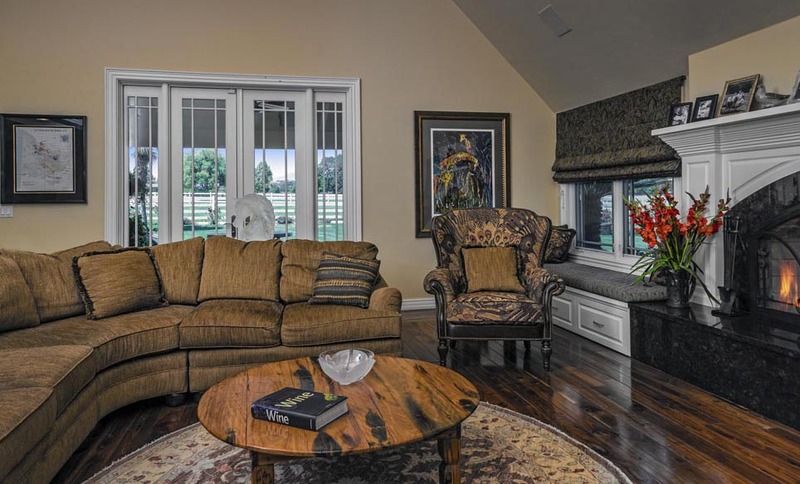 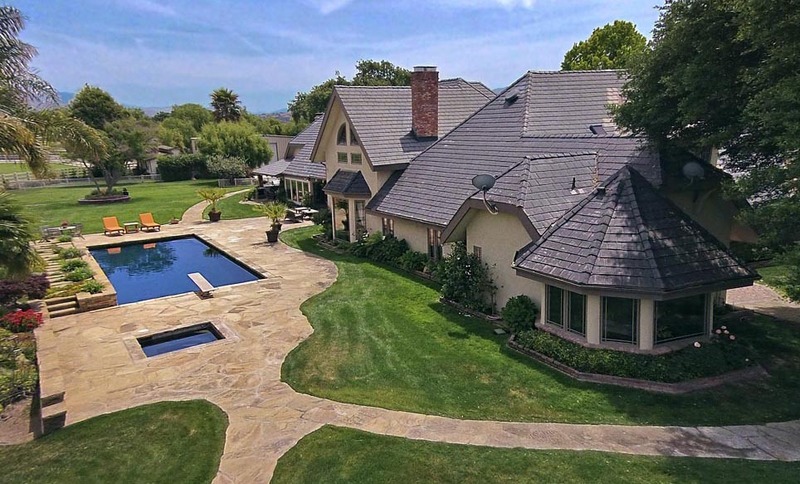 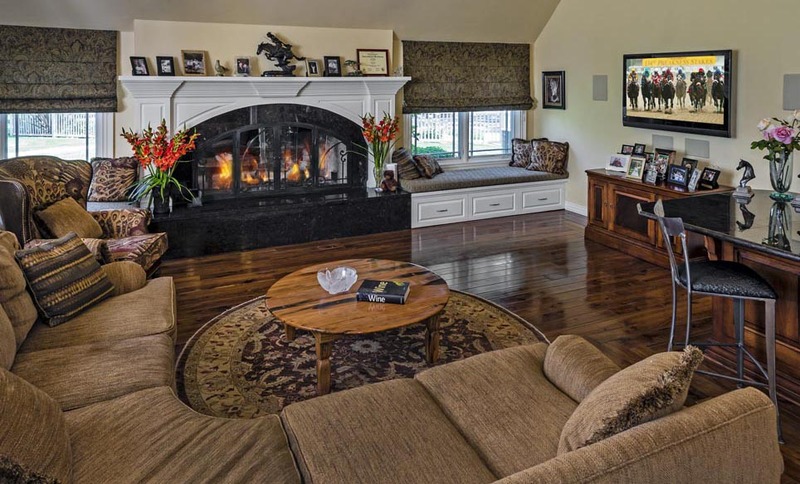 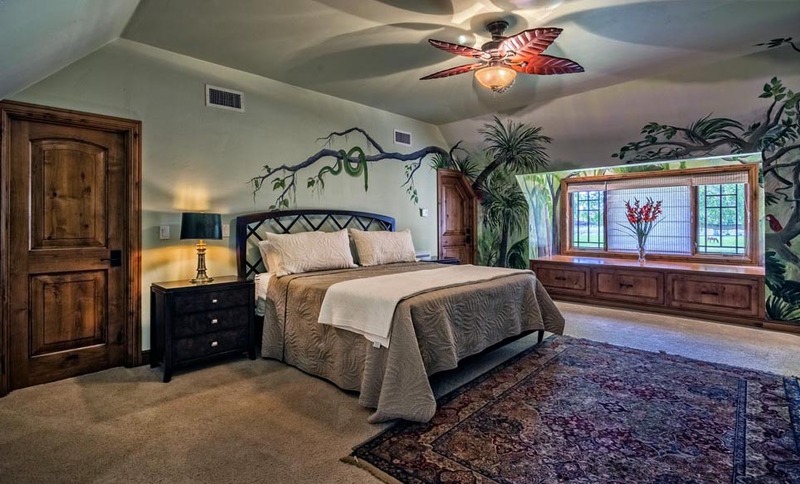 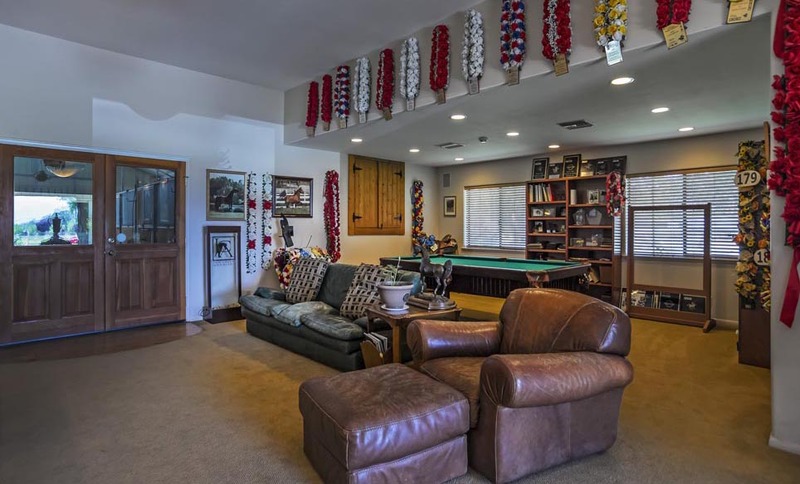 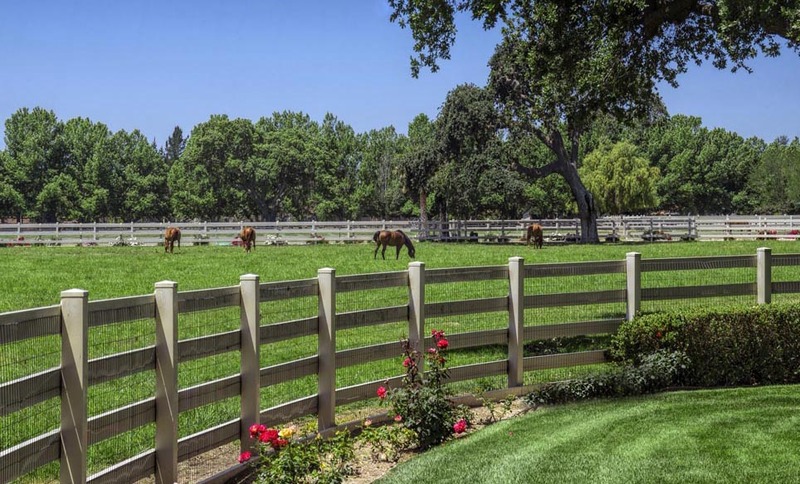 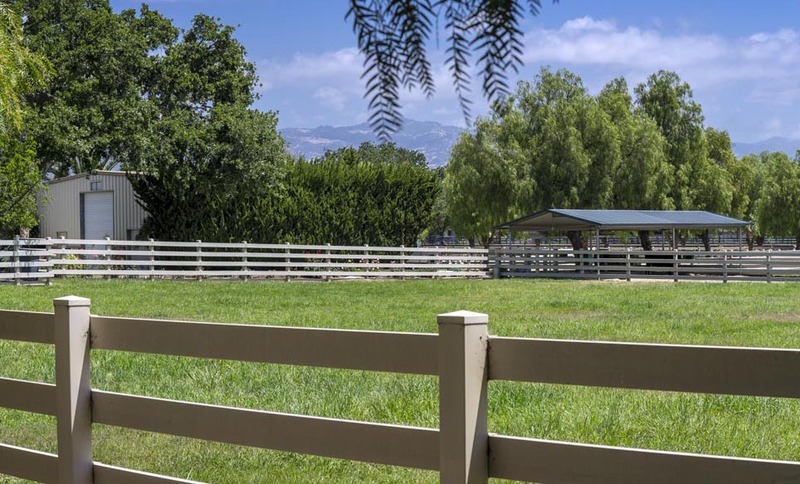 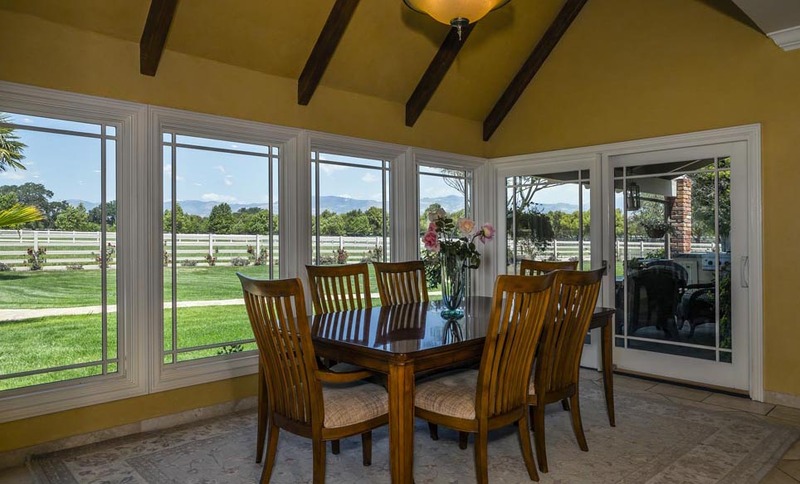 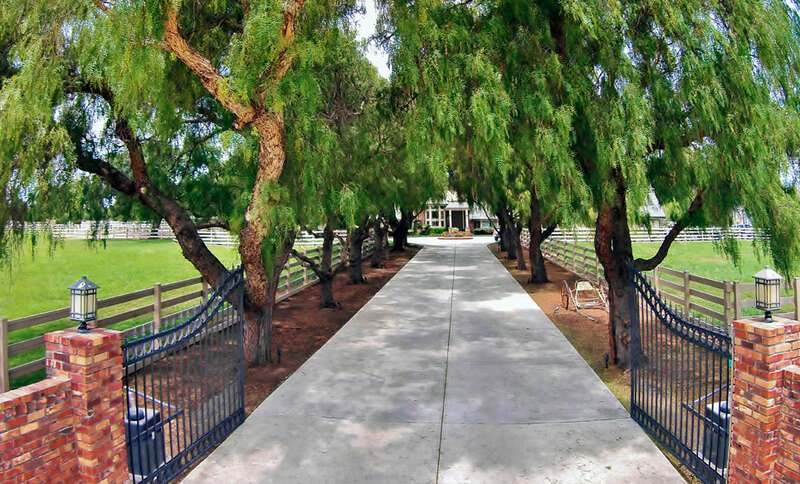 Horseman's paradise, considered a trophy equestrian estate. 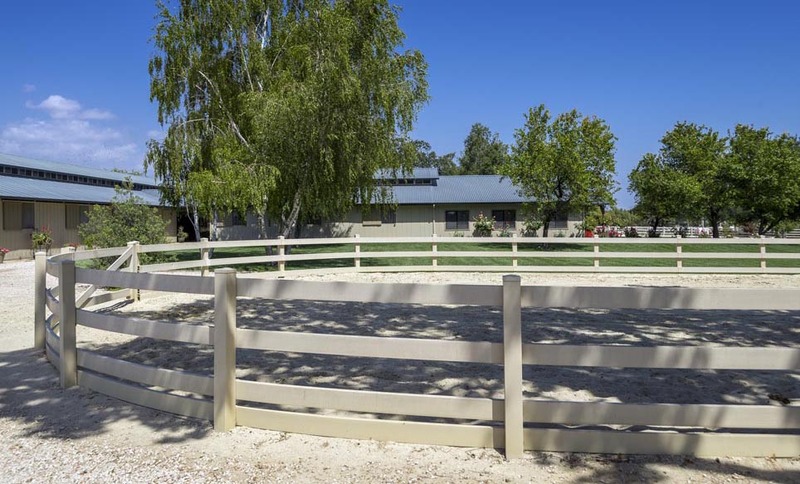 Fenced and crossed fenced with top of the line Triple Crown vinyl fencing. 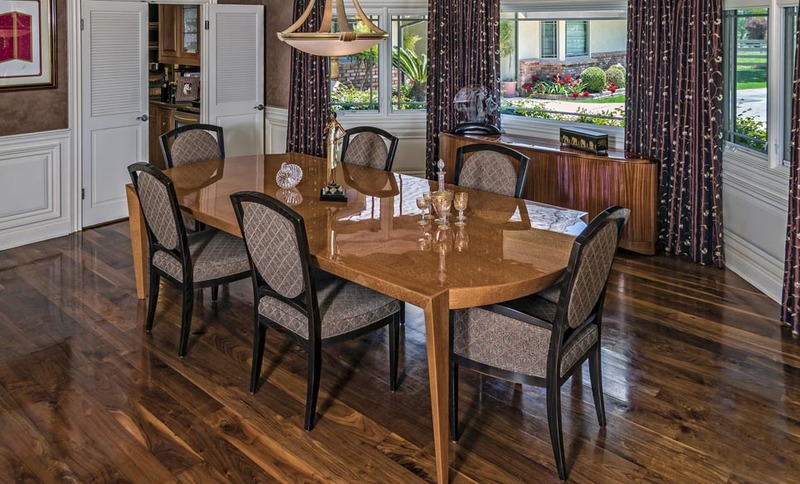 The Estate home is 8000 sq.ft.+/- with 5 bedrooms and 6 baths. 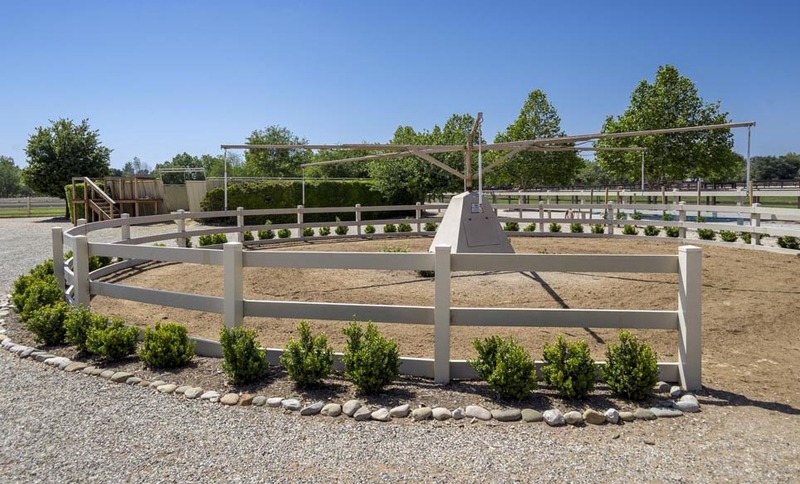 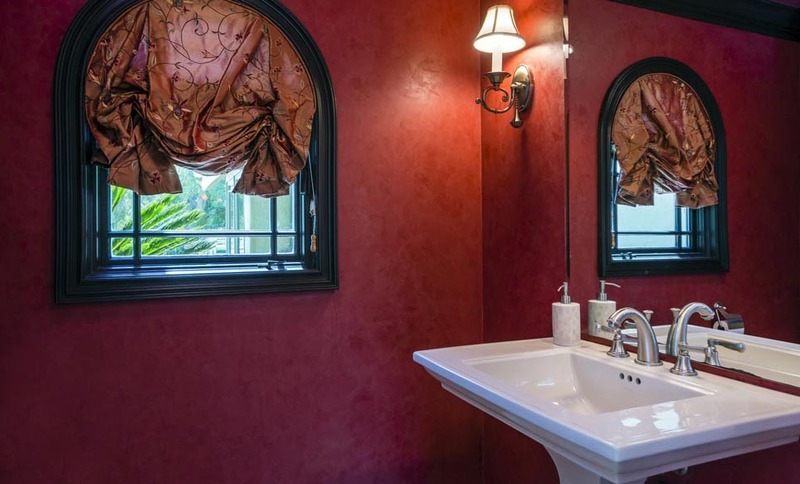 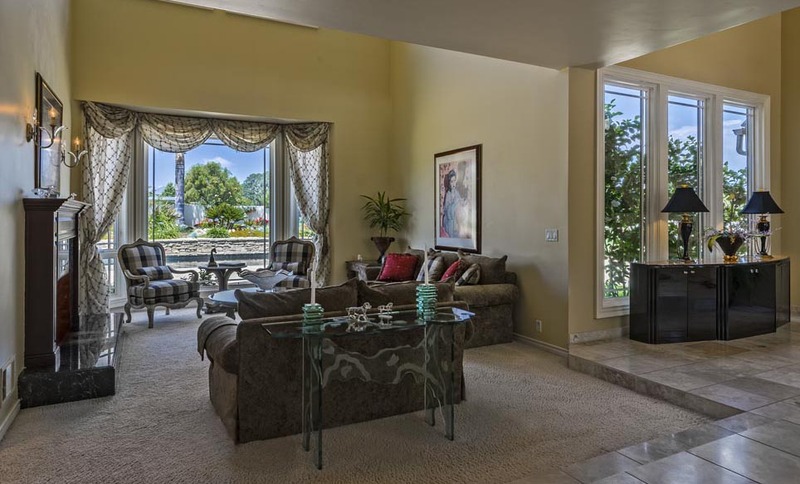 Gorgeous pool with separate jacuzzi for star gazing that is private from the horse operation. 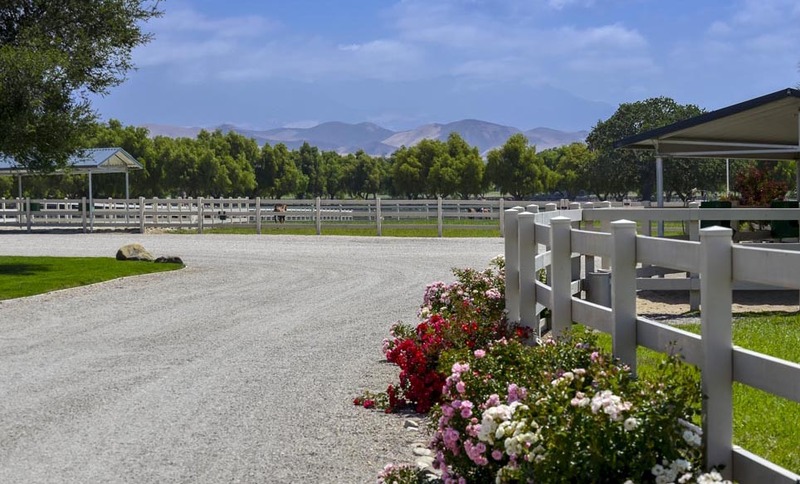 Lush landscaping throughout the farm.4 individual gated driveways.Separate two story guest facilities. 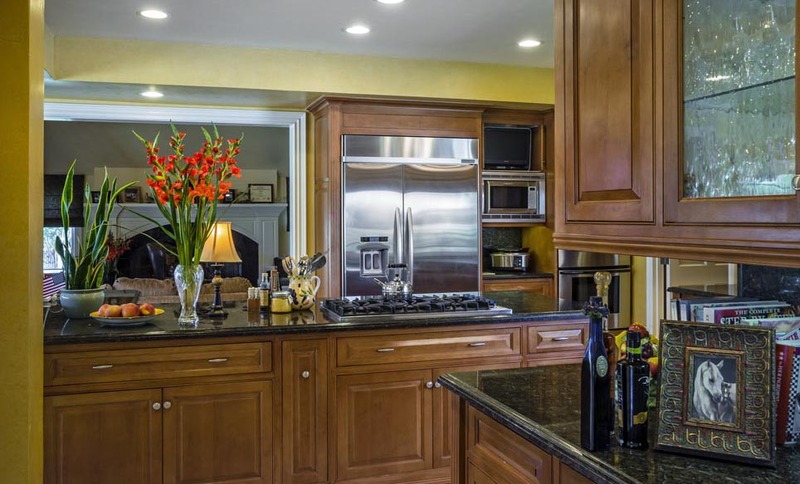 Outdoor kitchen with BBQ for entertaining. 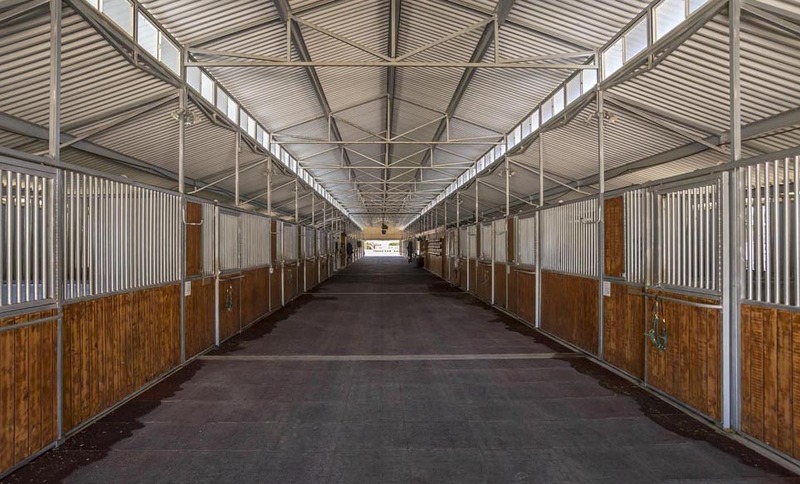 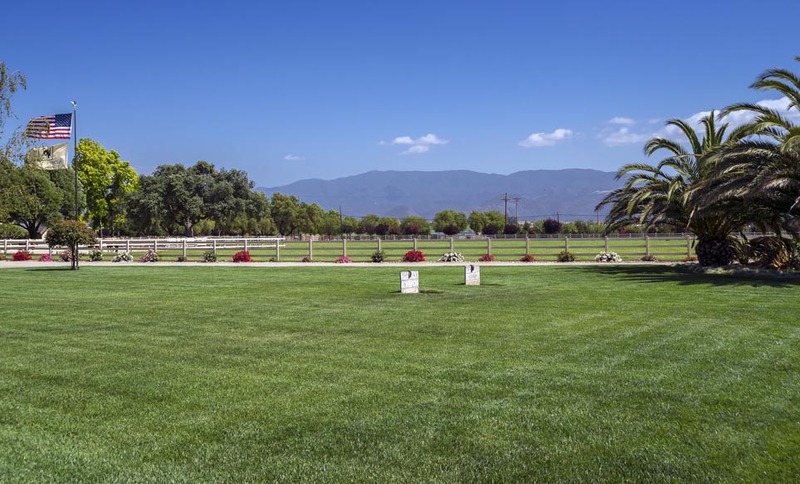 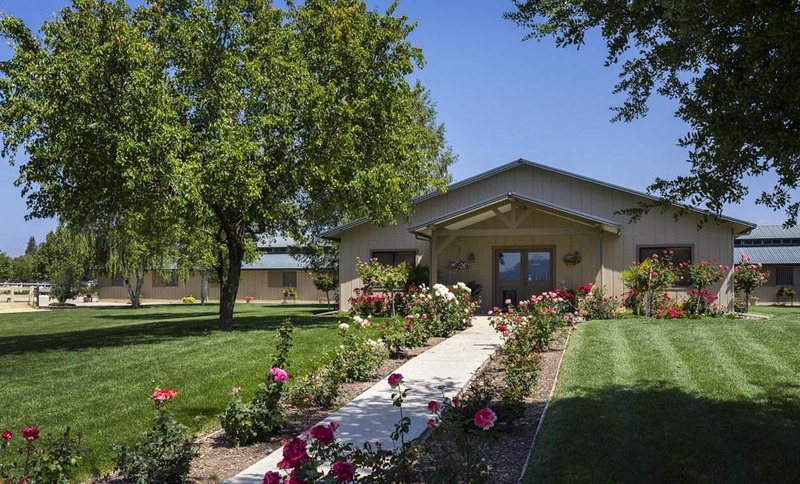 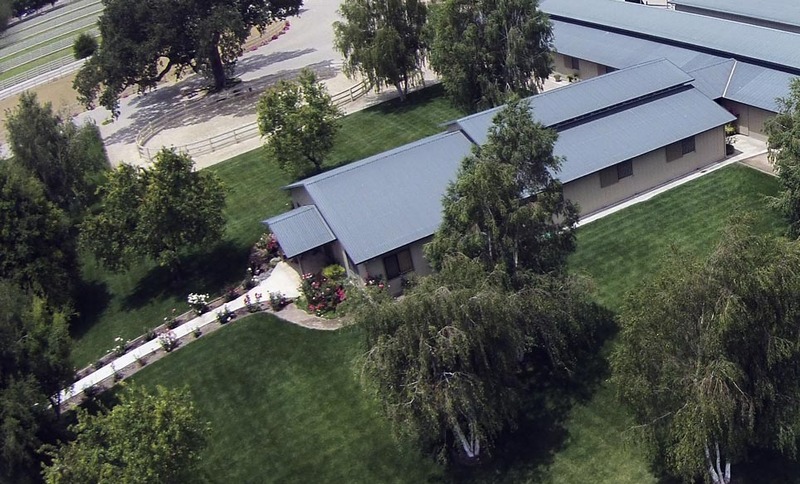 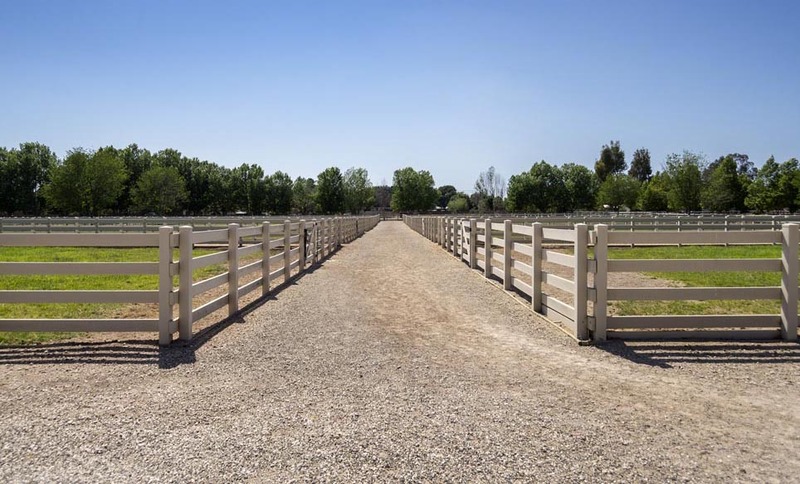 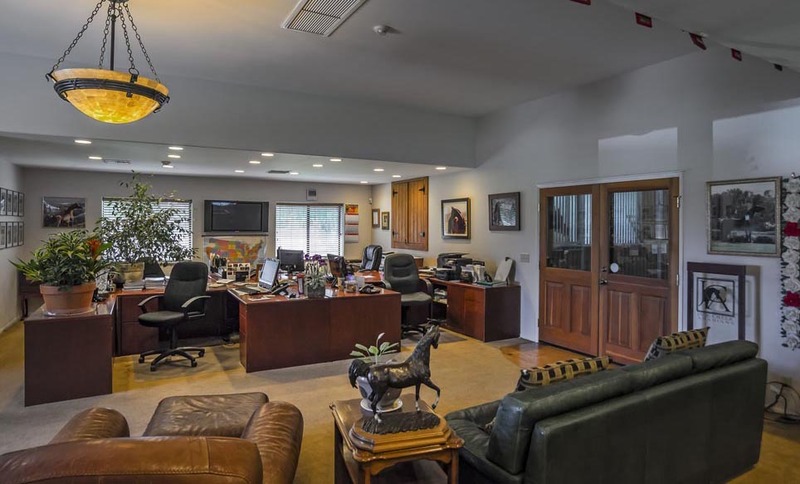 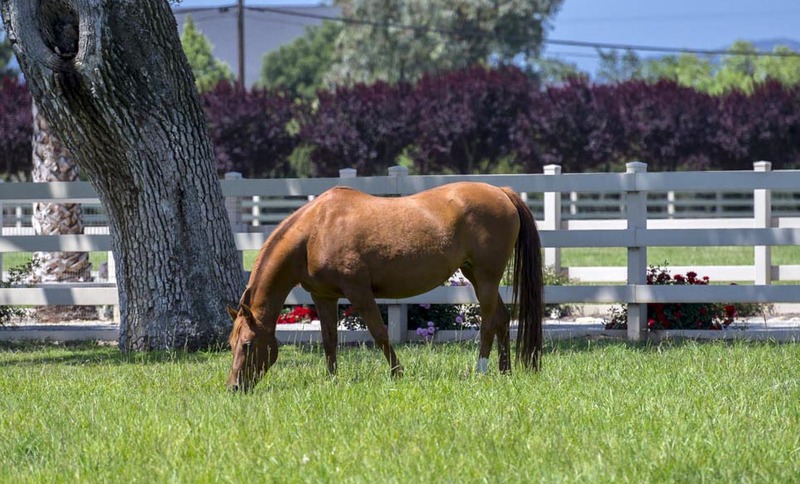 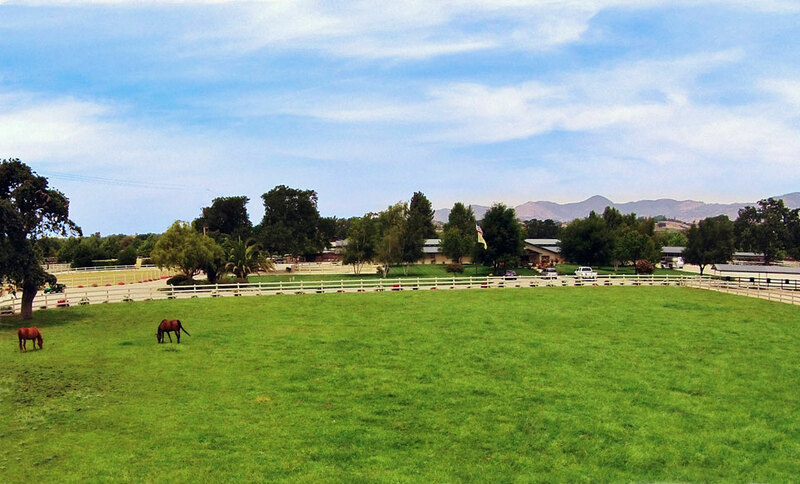 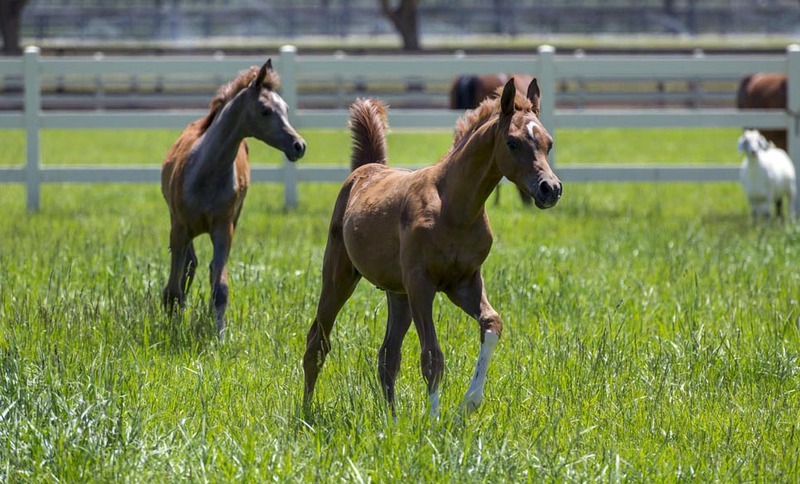 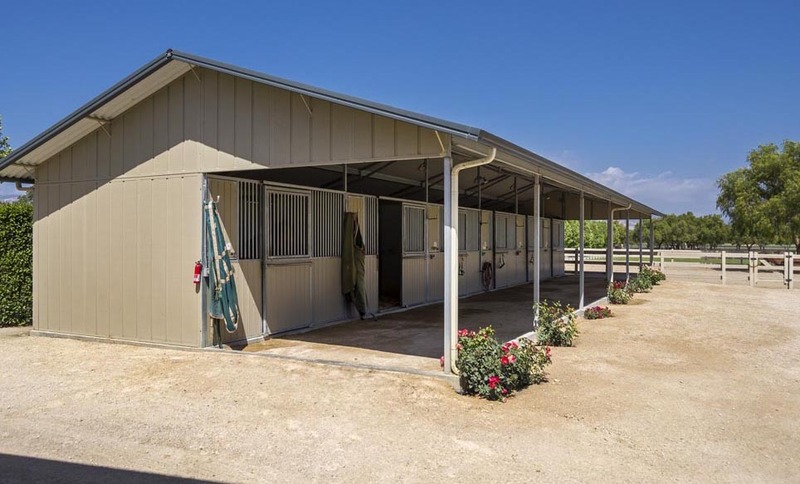 Main show barn with every amenity: wash racks, fly systems, grooming areas with water for bathing, laundry facility, and large attached office suites.2 private wells with abundant water to provide irrigated pastures for your mares and foals. 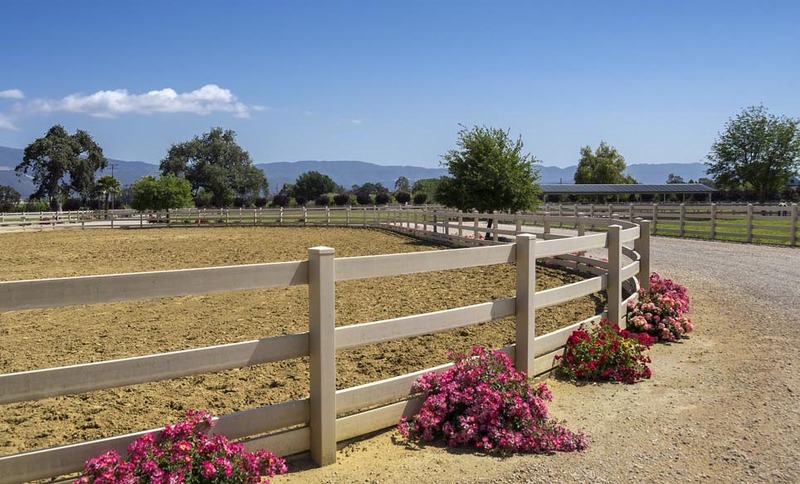 Presentation and working arenas. 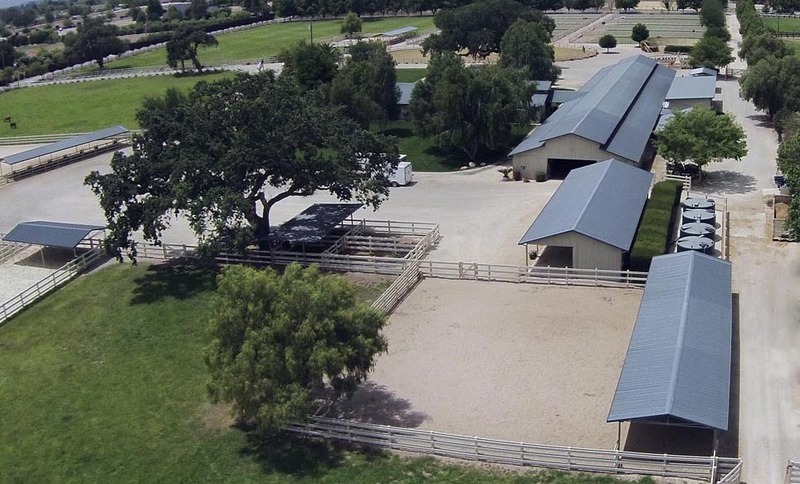 Enough stalls and pastures for over 50 horses.A super large special RV and horse trailer/car barn. 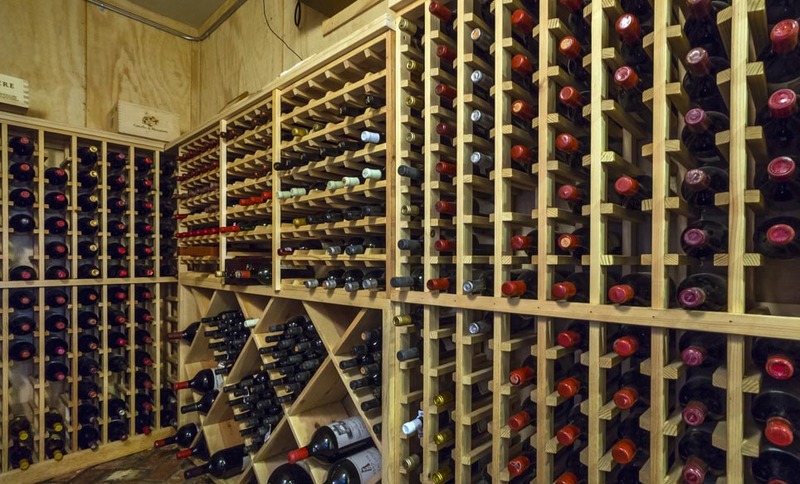 Irreplaceable at this price.